1. 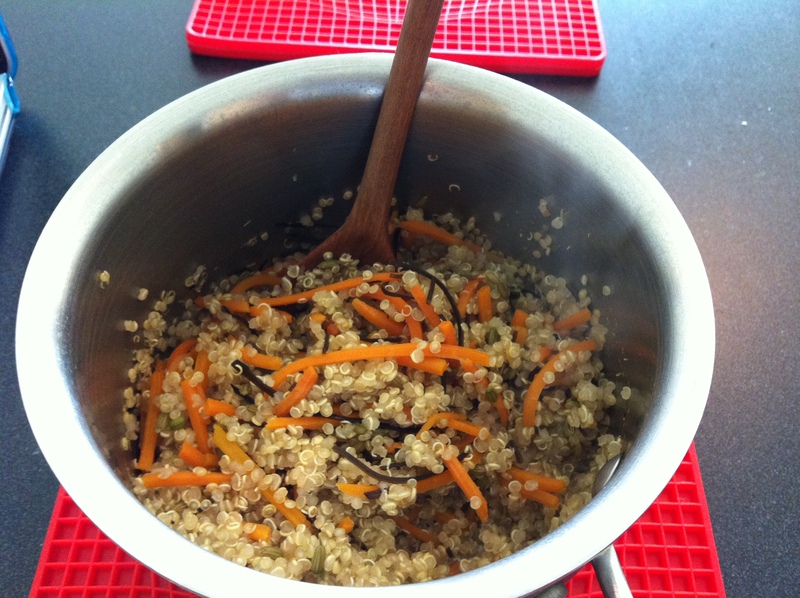 Cook the quinoa in the water. 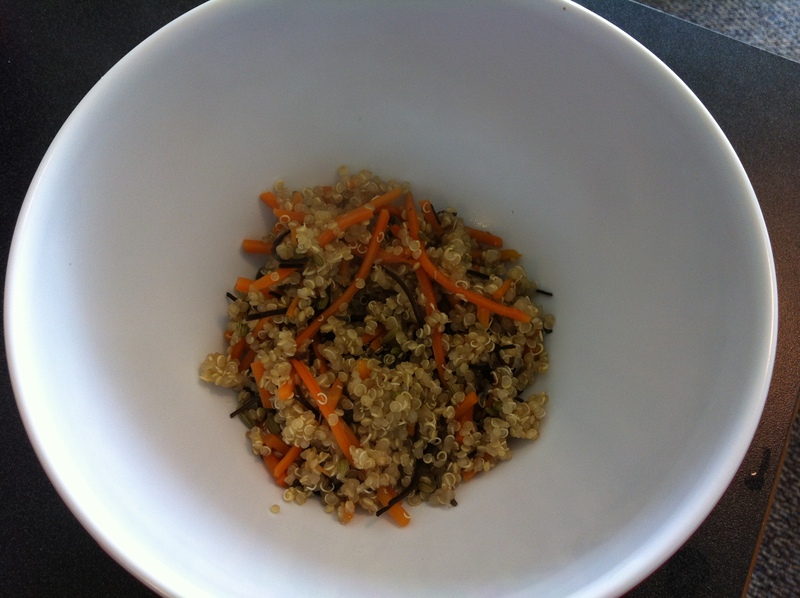 Throw in the carrots and the fennel seeds and allow them to cook with the quinoa. 2. 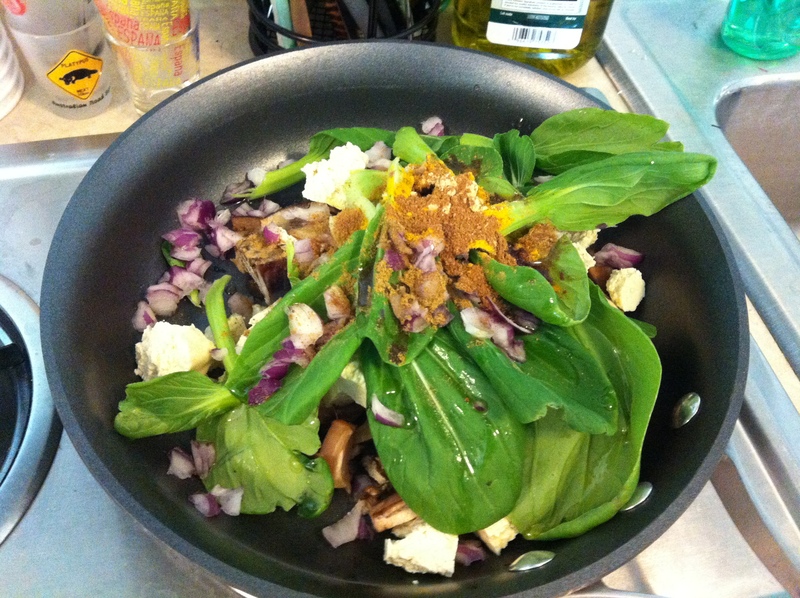 Throw all the vegetables and spices onto a saucepan and drizzle with olive oil. 3. 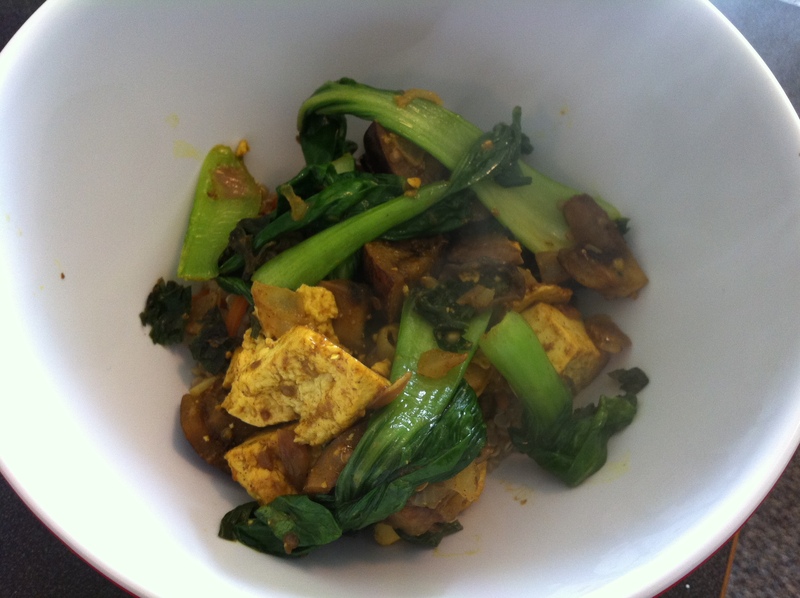 Cook till the bok choy has simmered down and the tofu is a little crispy. 4. 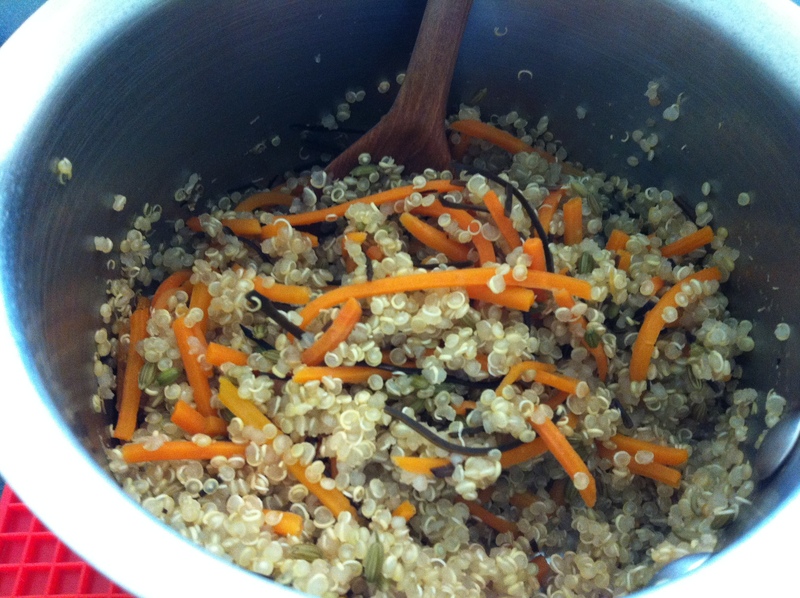 Enjoy warm by first laying a bed of quinoa into your bowl. 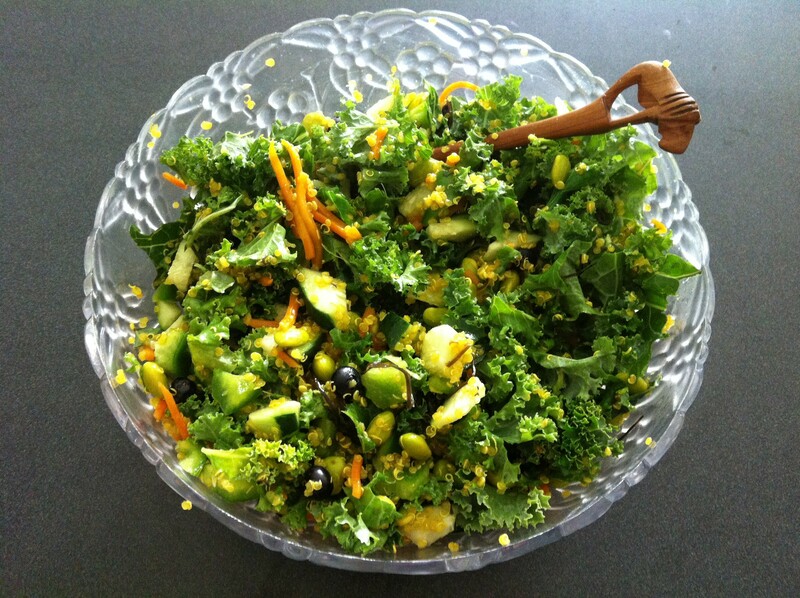 Looking for a delicious and protein-based breakfast full of vegetables? Try this one out! 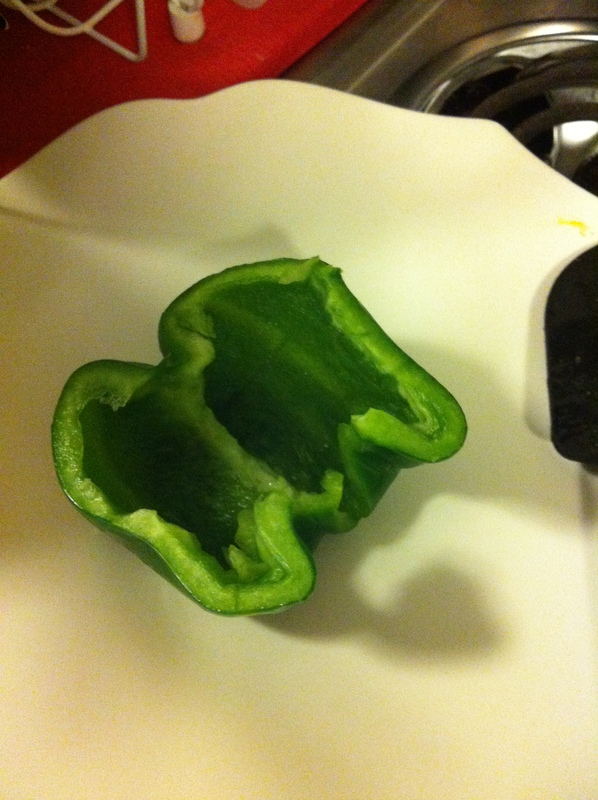 Pumpkin season is my all-time favorite time of the year so for breakfast this morning, I made a pumpkin spiced tofu scramble that I stuffed into half of a raw bell pepper to add some crunchy taste! 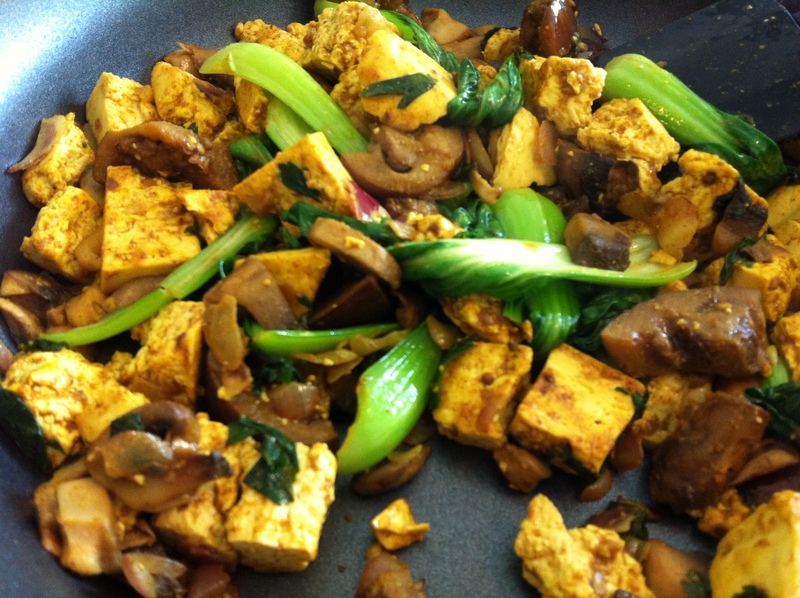 It was absolutely delicious – one of my favorite pumpkin recipes thus far and the magical part is that there was no pumpkin even in the tofu scramble; the pumpkin spice did all of the work!! 1. 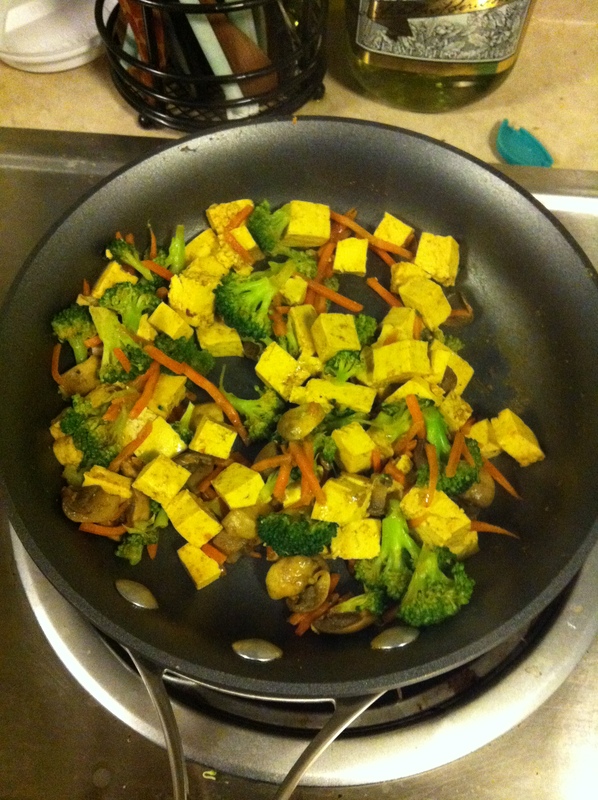 Stir-fry all of the tofu and vegetables together. Spice them up! 2. 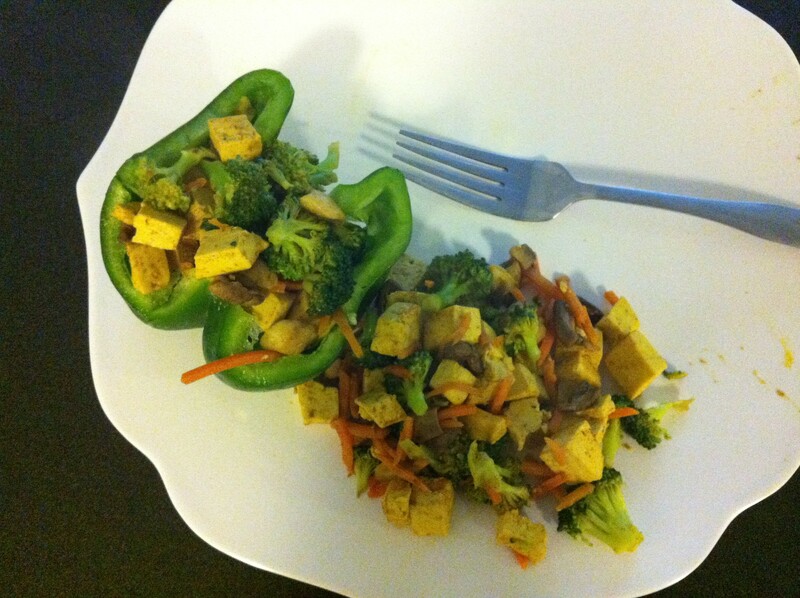 Stuff the pepper with half of the tofu scramble. 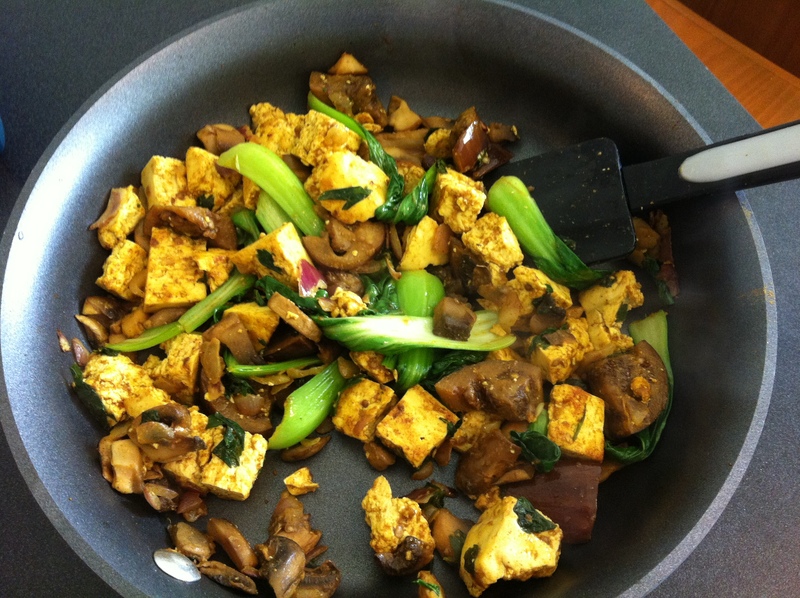 You can use another half pepper to stuff the rest of the tofu scramble or simply place it on the side like I did. Ah, I have so many recipes that I have made in the past two weeks at college, but never had time to upload them yet so here is a myriad of recipes 🙂 I hope you enjoy! I’ll be baking a few different things this weekend as well so look out for those. Quinoa Oat Green Khakhra (Indian Thin Crackers) & First College Breakfast! 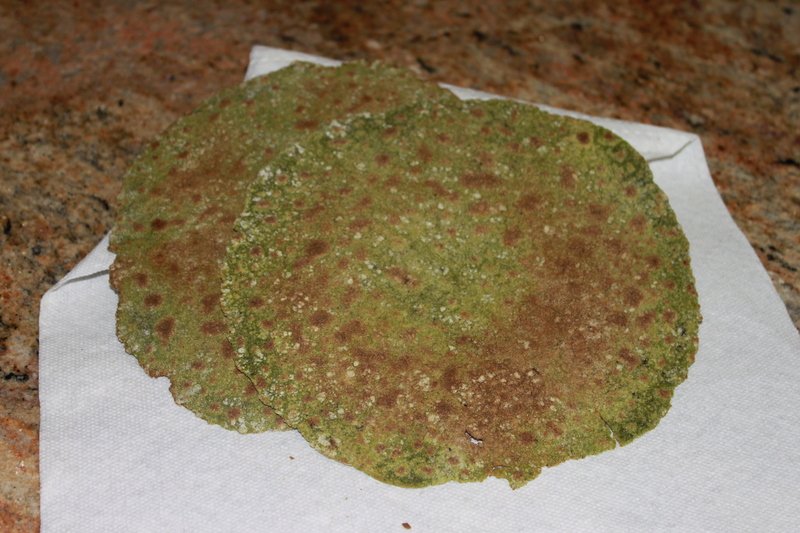 Before I headed out to college, my mom and I had made a Quinoa Oat Green Roti (Indian flatbread). There’s this other famous Indian snack called khakhra that is basically a thin Indian cracker – crunchy and savory! One morning, my mom tried roasting the green roti on the stovetop for a little bit longer than needed for roti and it become hard and crunchy, just like khakhra! It is a really thin cracker, which makes it ideal for any one to enjoy on-the-go as well. 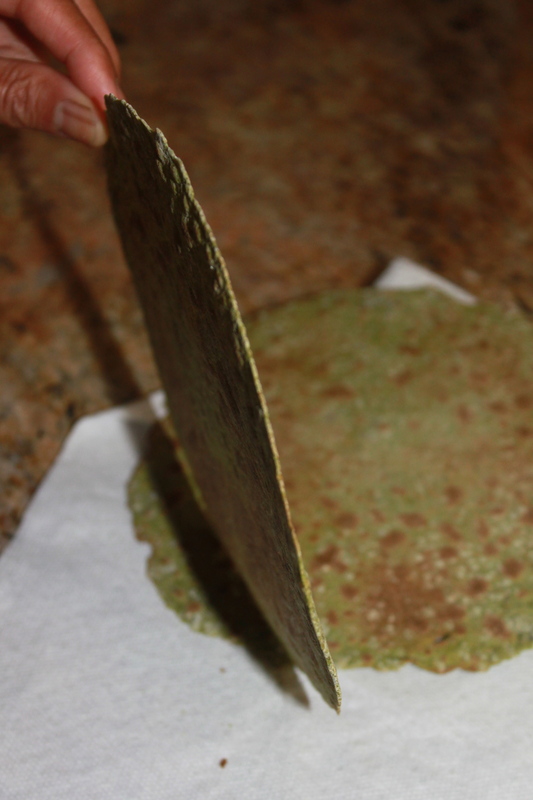 So, if you want a healthier version of a cracker with some hearty leafy greens added, check out this recipe for Quinoa Oat Green Roti here and simply roast the dough after rolling it for about 5-7 minutes longer till it becomes harder and crunchy. 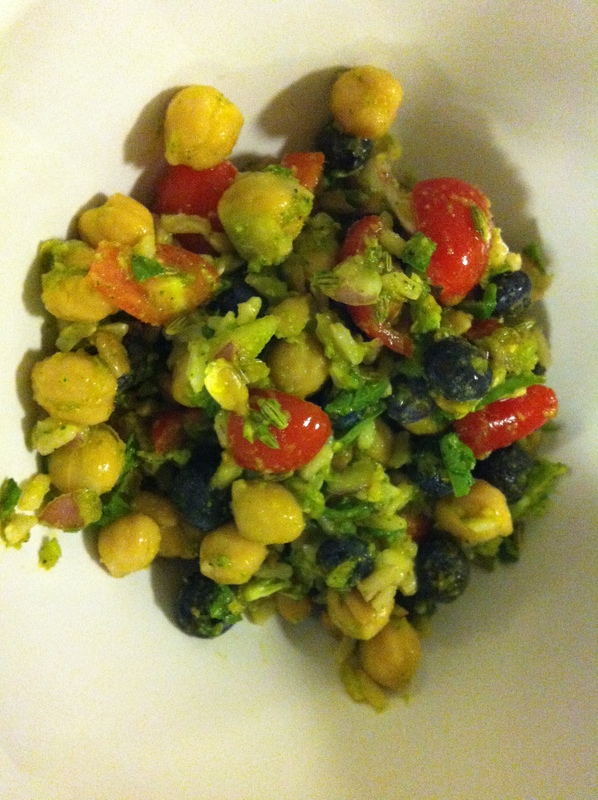 Enjoy with anything; culturally, this snack is enjoyed in the morning with tea or for a snack in the afternoon! 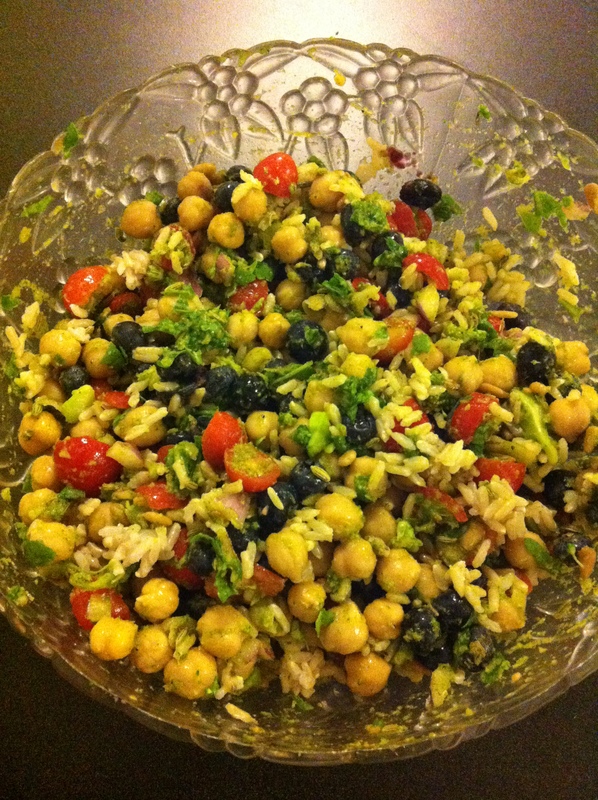 Next, for a yummy recipe! I just moved into college successfully – very tiring process and it rained thanks to that silly hurricane, but everything is good now thankfully! For breakfast this morning, I decided to try out Shiloh Farm’s Oat Bran that I had recently discovered in my local health food store. It’s a hearty breakfast since oat bran is filled with fiber and protein – one serving has a whooping 8g protein and 7g fiber! 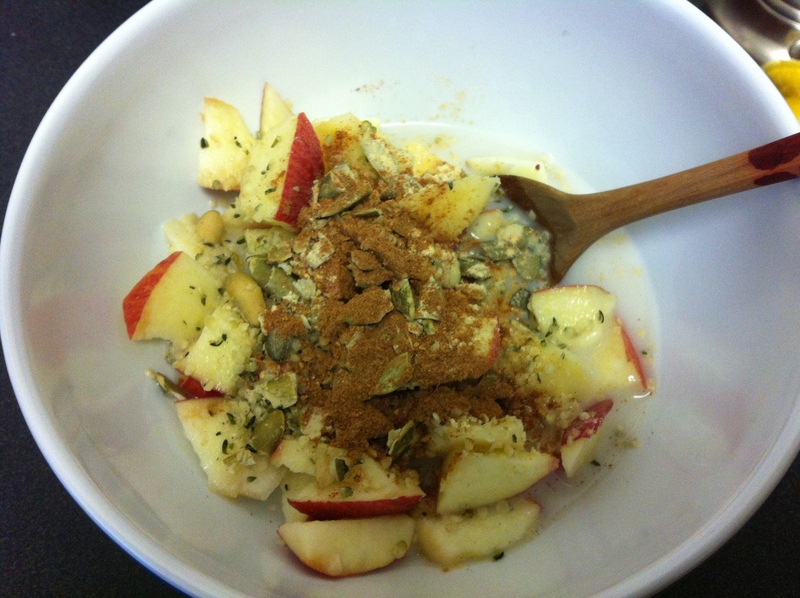 It’s a healthy and delicious way to start off your day and you can top the oat bran off with literally anything, just like oatmeal! 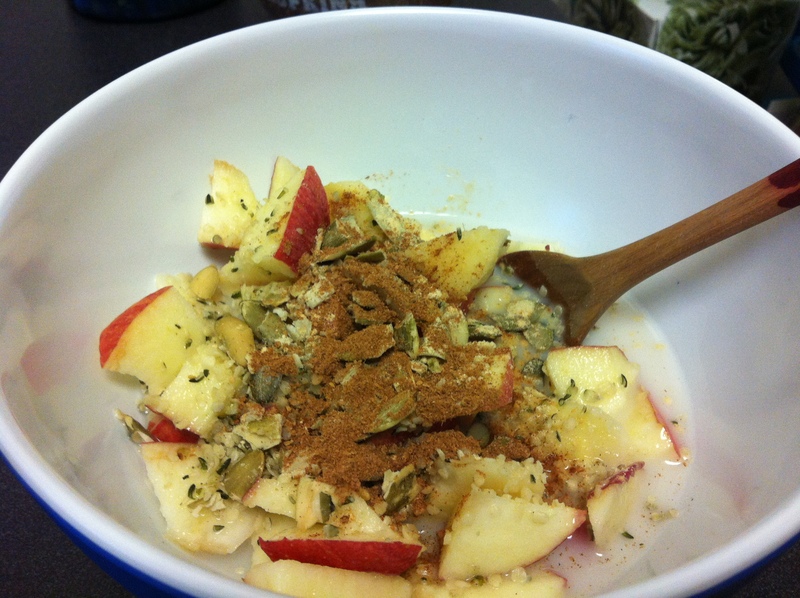 I choose some apple slices, cinnamon powder, and flaxseeds. 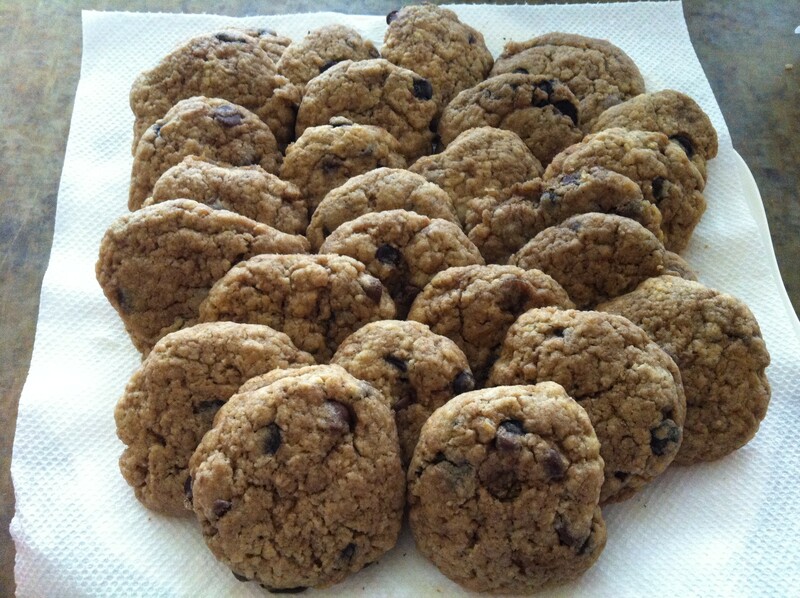 Feel free to play around with yours – you can add nuts, fruit, dried fruit, brown sugar, nut butters, milk, chocolate chips, etc! 1. 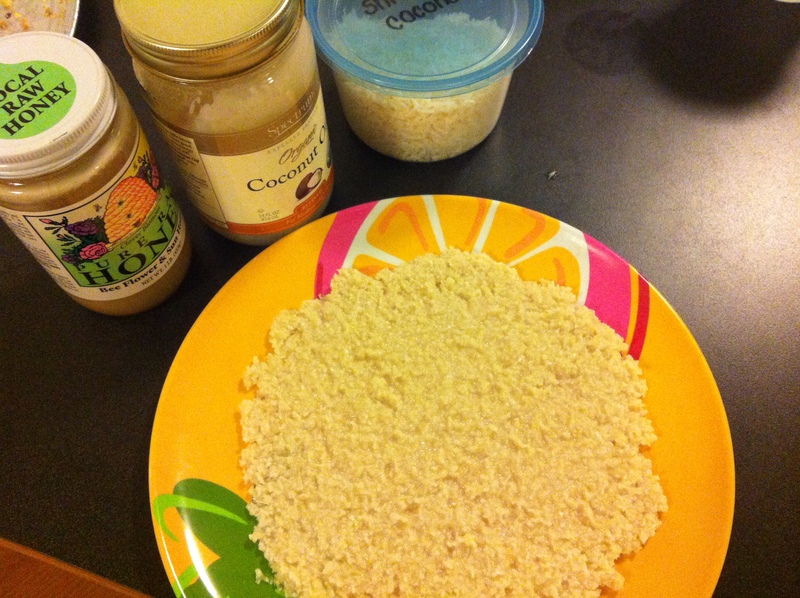 On the stovetop, cook your oat bran in water till the water starts to evaporate and the oat bran becomes like porridge. Add your milk if you wish and let it cook for about another minute till the milk and oat bran start to bubble a little to the consistency you wish. Stir frequently. 2. 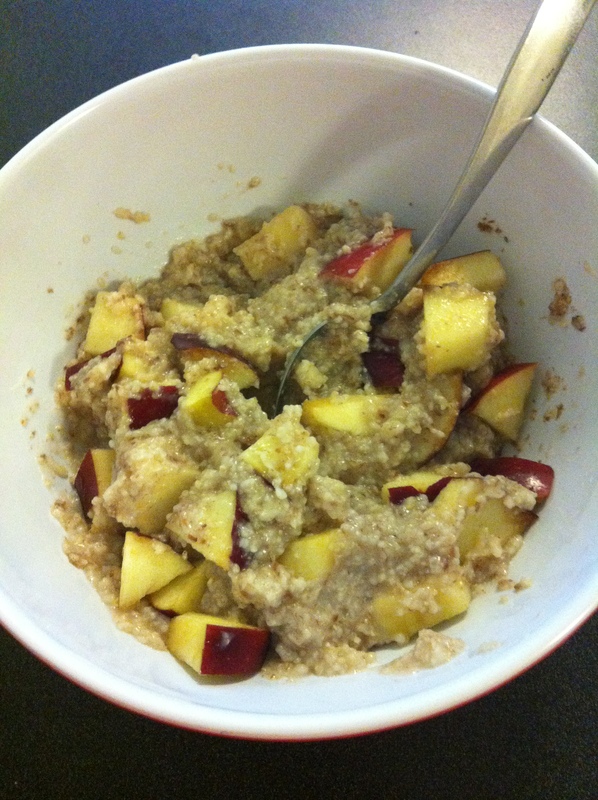 Pour the oat bran into a bowl. Top with your desired add-ins and enjoy warm! 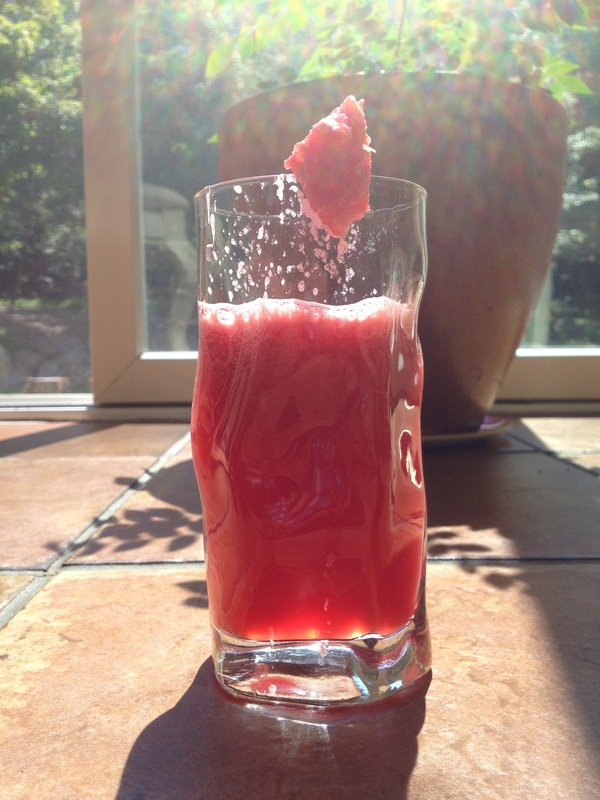 If it is too hot for you to eat, place in the freezer for a few minutes and then enjoy.